This book is about a journey of faith, about a believer in God ? one who dared to believe and trust - a story that will challenge your perspective about how to view personal struggles. The reader will witness a life that has lived in the reality of difficulty only to realize that God is for us and in us, doing a work that is truly a Divine masterpiece. 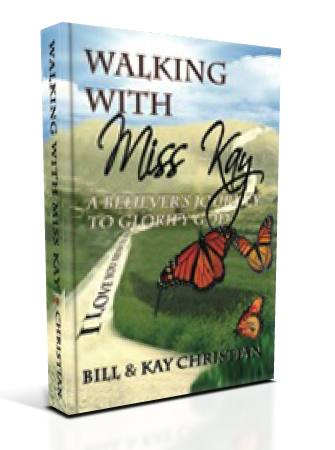 Although the focus of this book is on God in the center of a life lived, the author relates practical insights gained from early childhood health issues, through a lifetime of physical difficulties, to how to deal with personal loss, such as the death of a child. Scripture is clear that the human condition includes ?a few days and full of trouble? - every individual faces hardship and the bitter testing of a personal nature from the pangs of birth to the anguish of death. Added to these physical realities are the struggles of faith. It?s not about how we feel about the struggle; it is about what God is doing in us through each step of the way. Copyright GlobalEd Advance (www.gea-books.com) 2017. All Rights Reserved.